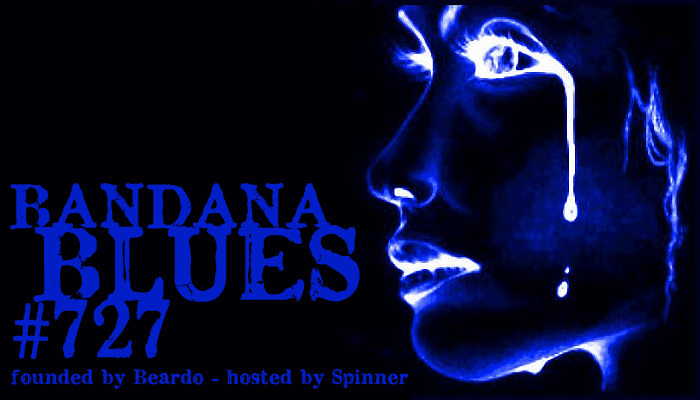 In this show Spinner raises some questions, the same questions that many other people have. Because the facts give you the blues and lots of tears. 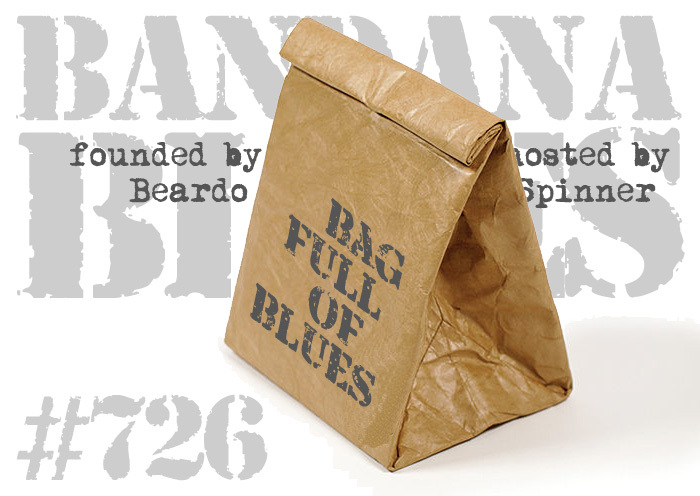 Enjoy BANDANA BLUES #726, which is just another bag full of blues, delivered to you by Spinner from the International Capital of Peace & Justice in The Netherlands. 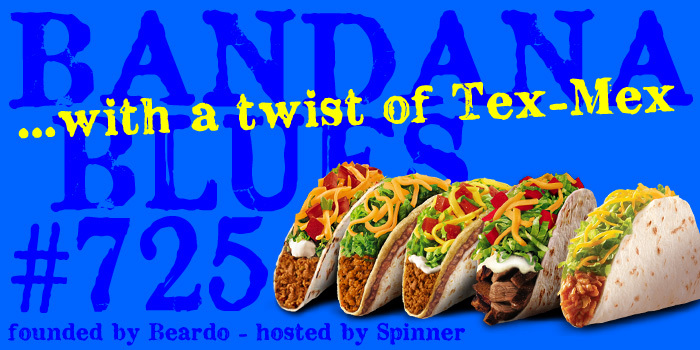 Spinner has a special reason to mix some Tex-Mex into your earfood of Bandana Blues show #725. So sit yourself down, relax and bon appétit. 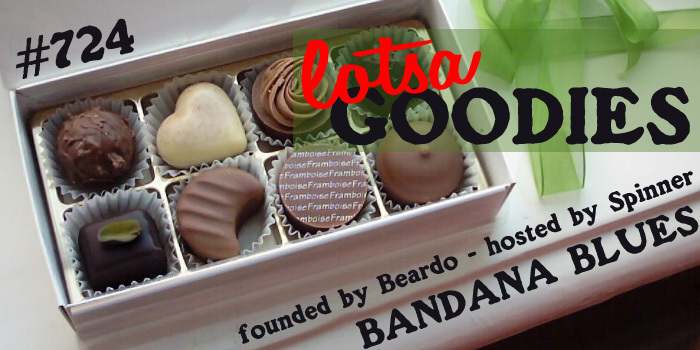 A show filled with goodies from the present and the past, but all fresh and ready for consumption.